Republican Gov. Phil Bryant said he was "disappointed" with the ruling. Planned Parenthood has just won a major battle in Mississippi for a woman’s right to get an abortion. 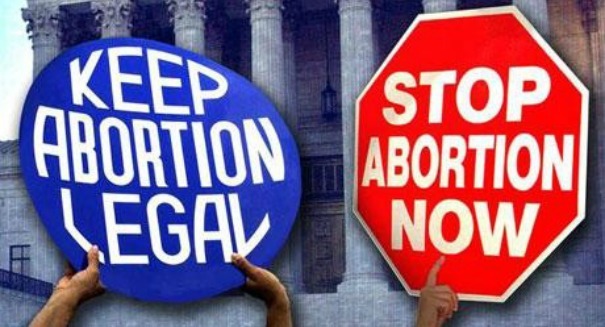 A federal judge has blocked a law that would ban the state’s Medicaid program from spending money on any health care provider that would be willing to perform abortions, according to news reports. U.S. District Judge Daniel P. Jordan III decided on Thursday that Planned Parenthood’s lawsuit back in June over the law, which took effect July 1, was correct and the law was unconstitutional. The federal law has a “free choice of provider” provision, and the judge said that this law violated that. Medicaid is a federal program that states contribute to. A similar Louisiana law was shot down by the 5th U.S. Circuit Court of Appeals on Sept. 14, which Jordan references in his decision. Mississippi is also covered by the 5th U.S. Circuit Court of Appeals. Republican Gov. Phil Bryant said he was “disappointed” with the ruling, and still believes the law that he signed is good. He is an outspoken opponent of abortion and wants to end the constitutionally protected right. “I will continue to stand with the Legislature and the people of Mississippi who do not want their hard-earned money going to the largest abortion provider in the nation,” the governor said in a statement.